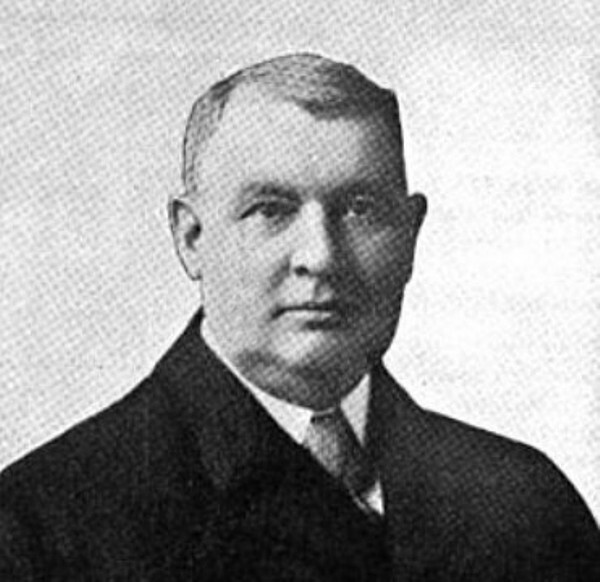 B. F. Barnes, president of the Barnes Drill Co., Rockford, Ill., died on July 29 after a brief illness, aged sixty-six years. Mr. Barnes was born in Mount Morris, N. Y., and came to Rockford when a boy. After attending school there, he went to work at the machinist trade. For twenty-five years prior to 1899 he was superintendent of the W. F. & John Barnes plants on South Water St. In 1899 he organized the B. F. Barnes Co. and was president until about June, 1907, when he sold out his interests. The name of the business was then changed to the Rockford Drilling Machine Co. The Barnes Drill Co. was organized in July, 1907, by Mr. Barnes, who was president of the company from that time until his death. The business, which Mr. Barnes started in a small way and which has grown to considerable proportions will be continued along the same lines as in the past on the foundation that he has laid. Mr. Barnes was widely known for his improvements in upright drilling machines, and he was prominent in local industrial circles for many years. He is survived by his wife.